About the plant: Black pepper is a tropical vine native to India that grows to a height of 10 feet tall with heart-shaped, dark green leaves and spiked white flowers that turn into berries. Spiritual uses: Use black pepper in synergistic blends intended to develop your intuitive skills. 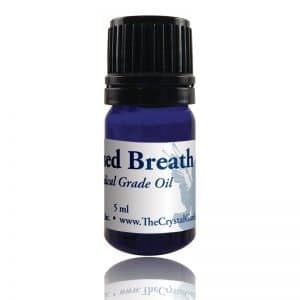 This is a good oil to use to enhance the sensory gift of clairvoyance or psychic sight. 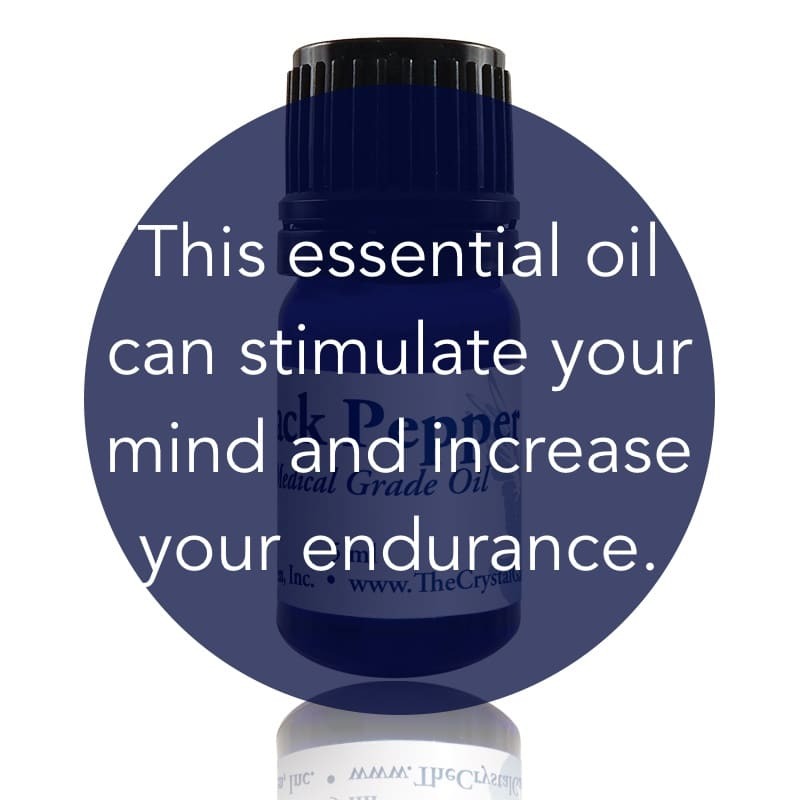 Mental uses: Black pepper stimulates your mind to speed up your thought processes and relieves sluggishness. Emotional uses: Black pepper encourages emotional strength and endurance during challenging and sensitive times. Physical uses: Black pepper promotes energy and physical endurance. For your safety: Possible skin irritant (low to moderate).